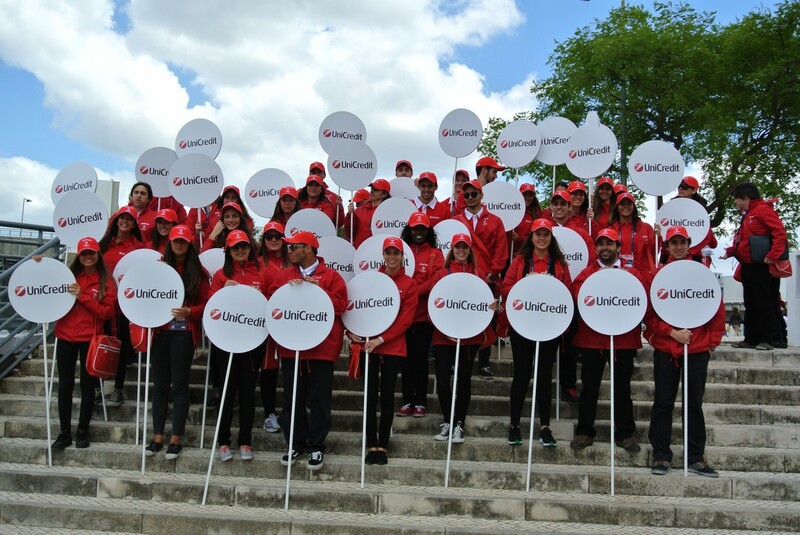 AIM’s local knowledge ensured the smooth running of UniCredit’s three-day client hospitality programme at the UEFA Champions League Final in Lisbon. 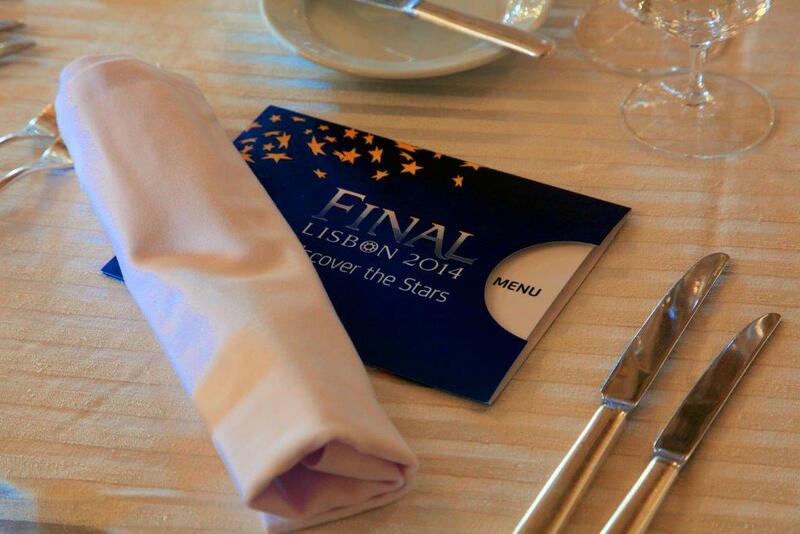 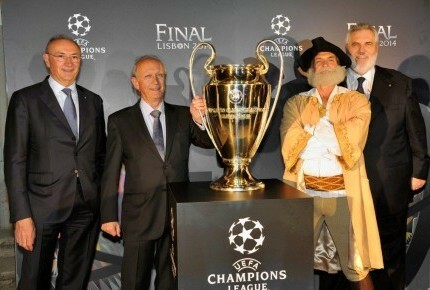 As one of the main UEFA Champions League sponsors, UniCredit was able to invite a number of clients and other guests to the 2014 Final in Lisbon. Working on a very compressed lead time, UniCredit wanted to ensure that their three-day hospitality programme ran smoothly and punctually, so that the guests could make the most of their time in Portugal. 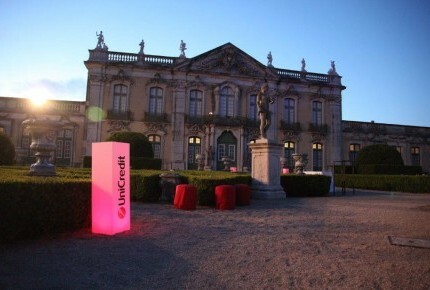 They were also faced with the fact that the guest delegations were flying in from a number of different locations where UniCredit has offices. 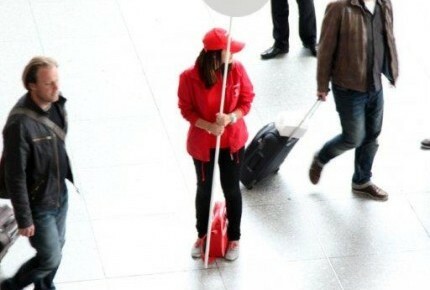 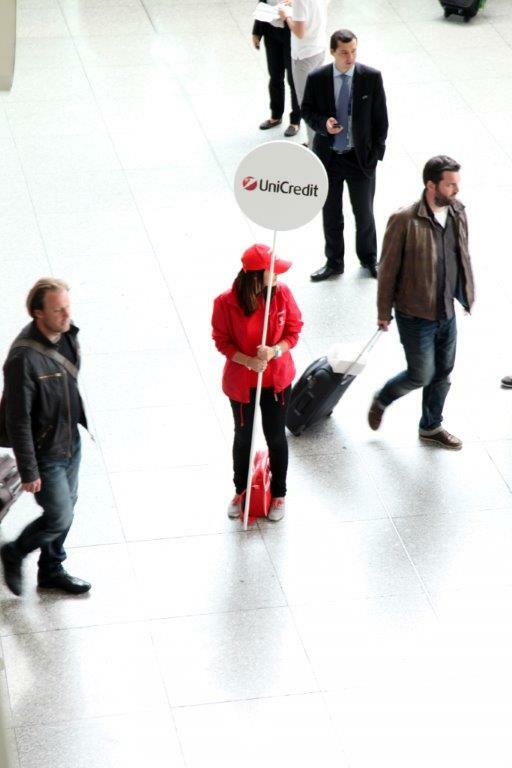 During the selection process, UniCredit had stressed the importance of destination expertise and so – from the start – ten Lisbon-based AIM staff were allocated fulltime to the project. 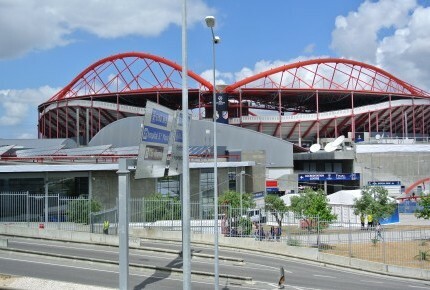 A dedicated project office functioned from a week before the match, and one of its jobs was to ensure that the 140 staff brought in for the event were properly supported and briefed. 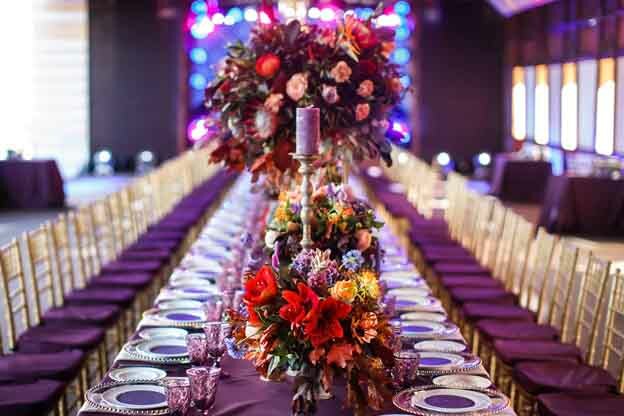 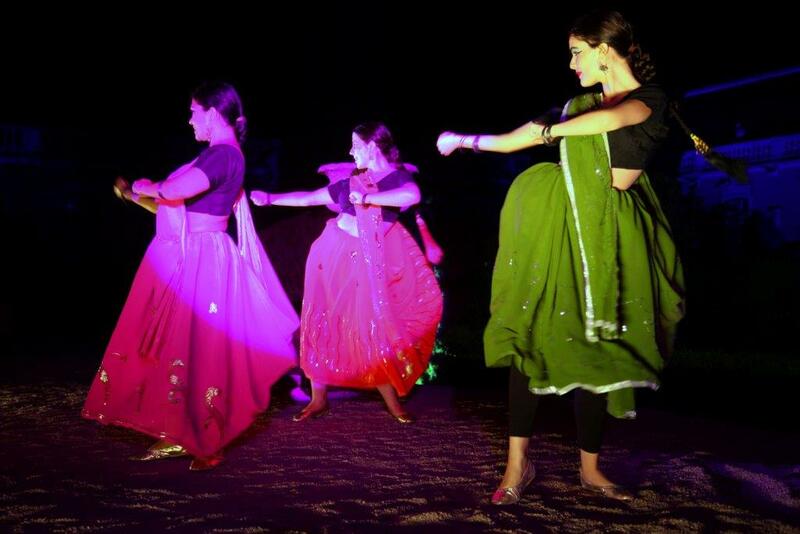 With the help of our client we developed the best possible project organization and assisted them with the planning, coordination and execution of all stages of the project with the aim to ensure a success that lives long in the memories of the guests. 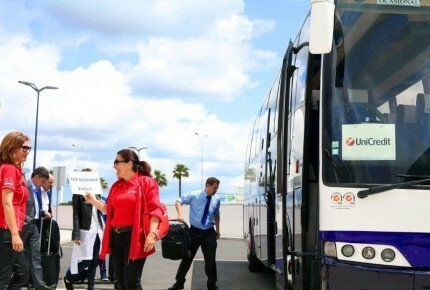 The team managed 33 buses and 28 minivans during the event, making over 500 transfers. 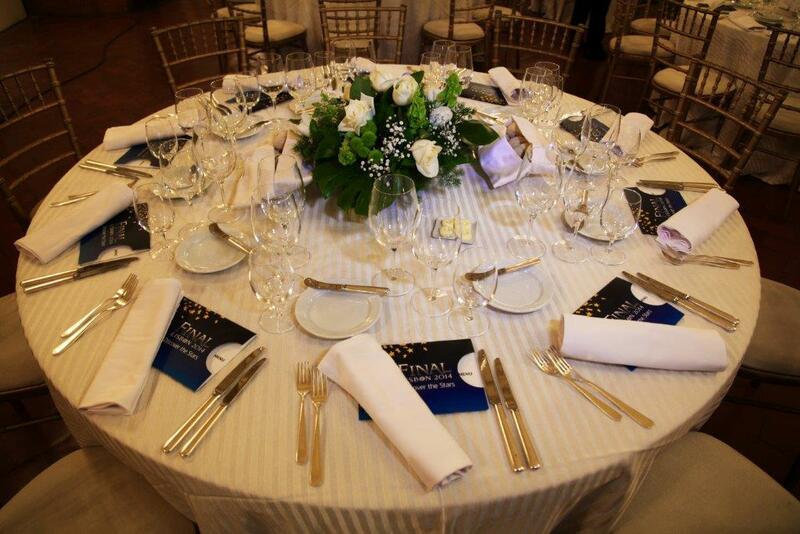 There were 11 side events and a gala dinner at the Queluz Palace. 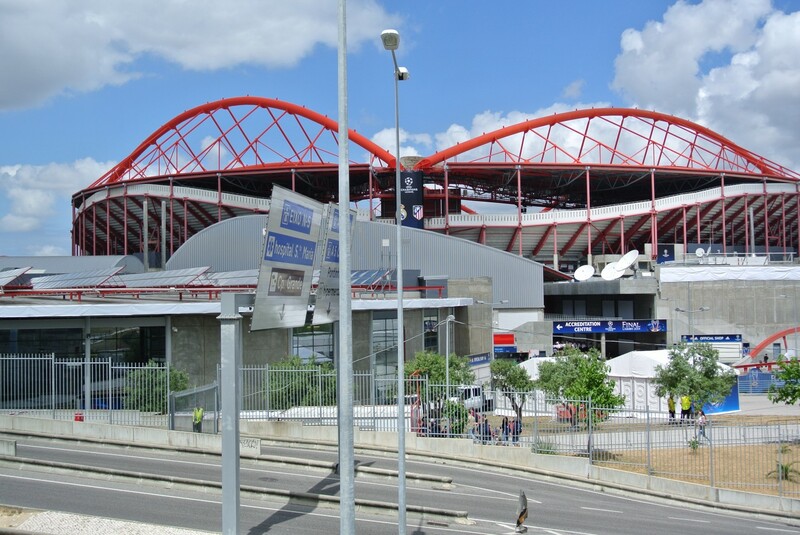 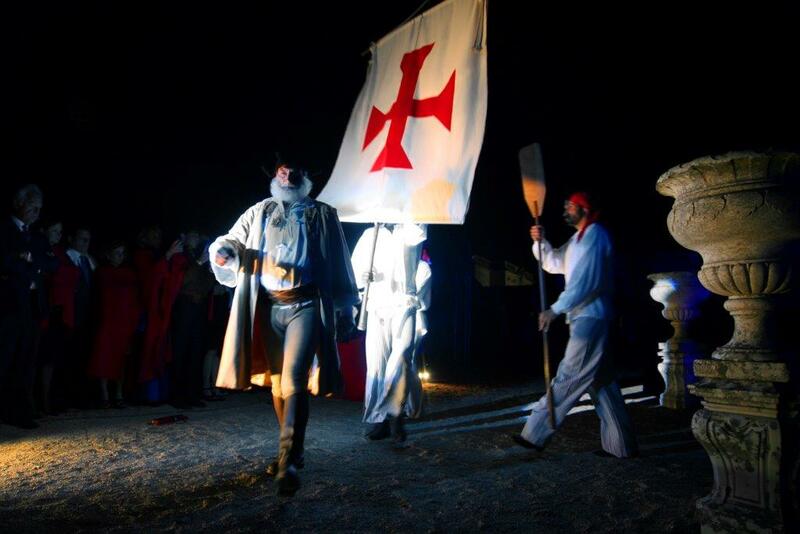 Establishing a relationship with mutual trust with the client, AIM was able to react attentively to each guest delegation’s particular needs and ensure an exciting and enjoyable time in Lisbon.